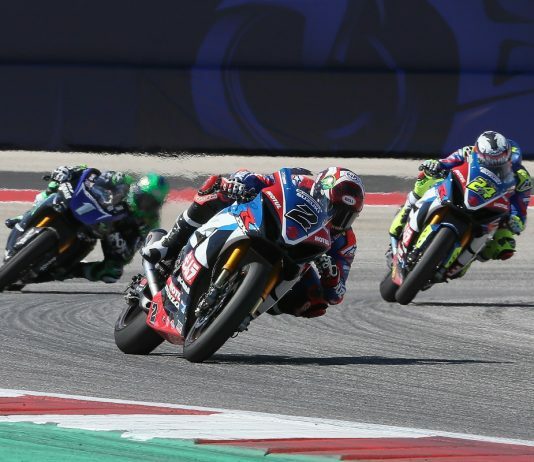 Yoshimura Suzuki won its second straight race at the Circuit of The Americas on Sunday, but it wasn’t the one ridden by Saturday winner Toni Elias. 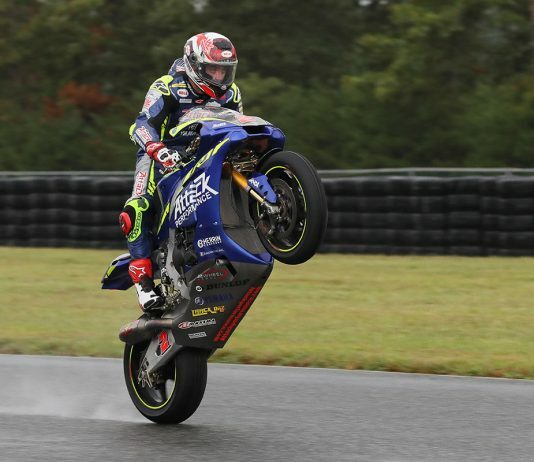 Attack Performance/Herrin Compound Yamaha’s Josh Herrin showed once again that if the conditions are iffy, he’s a difficult man to beat. 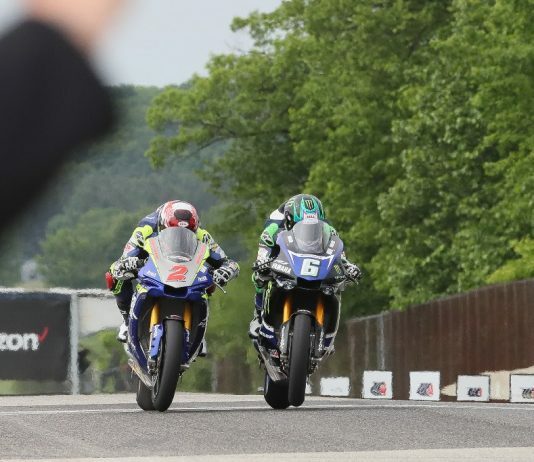 In a MotoAmerica race that ranked among the closest in series history, Cameron Beaubier beat Josh Herrin by .002 of a second to win Saturday at Road America. 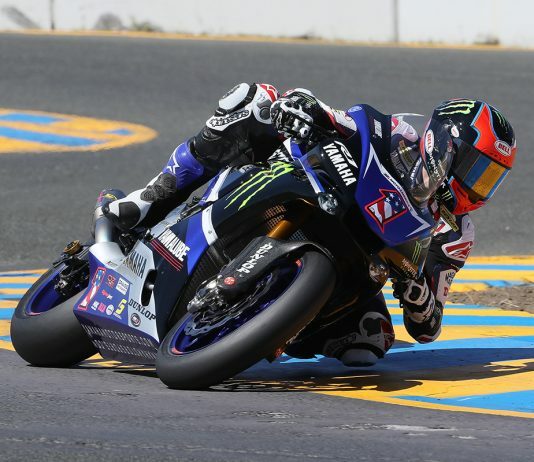 Josh Herrin will replace injured two-time MotoAmerica Superbike Champion Cameron Beaubier on the Monster Energy/Yamalube/Yamaha Factory Racing Superbike Team for the final two rounds of the MotoAmerica Superbike season. 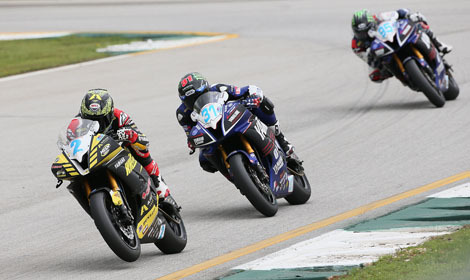 Wheels In Motion/Meen Motorsports teammates Josh Herrin and Joe Roberts are both hoping for bounce-back years after the trials and tribulations of their rocky 2014 seasons. 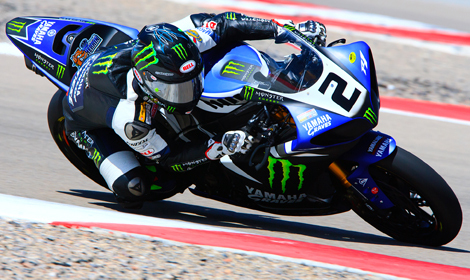 Check out Moto2 rider Josh Herrin taking some laps at Circuit Of The America in Austin, Texas. 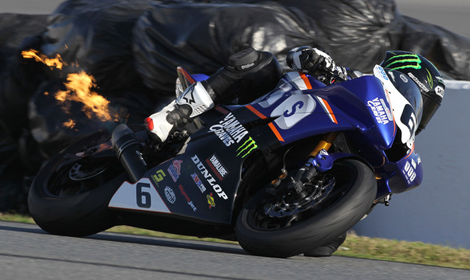 The Monster Energy/Graves/Yamaha team has announced that 2013 AMA Pro GoPro Daytona SportBike Champion Cameron Beaubier will join three-time AMA Pro National Guard SuperBike Champion Josh Hayes on the two-rider team beginning in 2014. 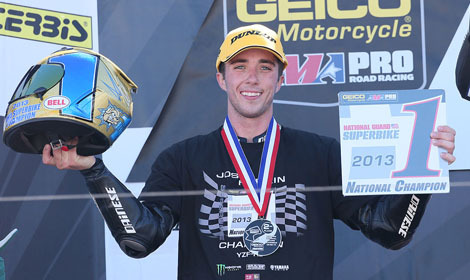 Sunday's AMA Pro National Guard SuperBike season finale at Mazda Raceway Laguna Seca was the 2013 campaign summed up into a single race. 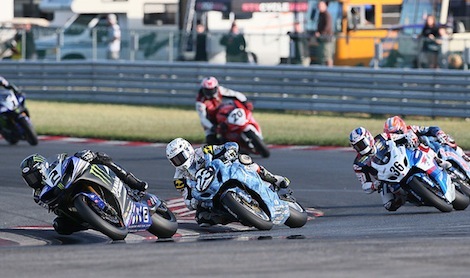 Josh Herrin, Cameron Beaubier and rookie phenom Joe Roberts were first to the checkered flag in their respective classes as the first of two days of racing for GEICO Motorcycle AMA Pro Road Racing took place at Miller Motorsports Park.